Ever considered attending an International Eucharistic Congress? You should. As we journey through life, not unlike the disciples on the road to Emmaus we find ourselves disoriented, distracted and eventually unable to sense Christ's presence in our lives. But Christ draws near to us in the celebration of the Eucharist. So what better way to be nourished than to celebrate the healing power of the Eucharist. 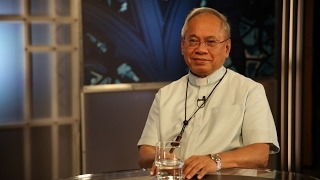 Dublin, Ireland will host the 50th International Eucharistic Congress, June 10 –17th 2012. 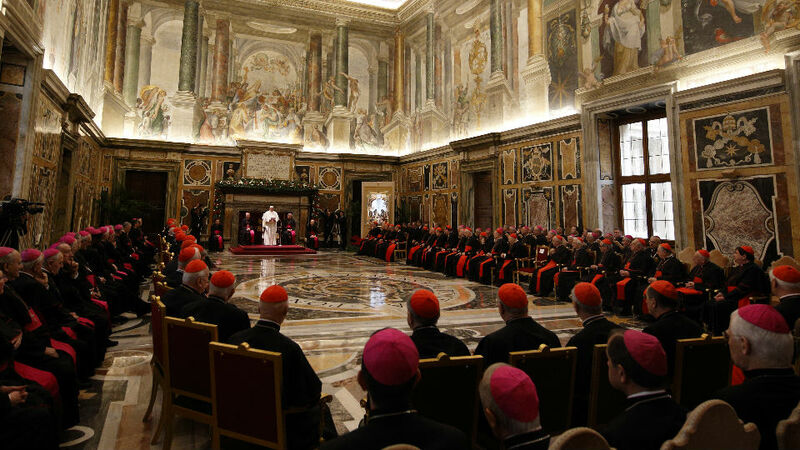 This is the second time Ireland will host the universal church, the last being in 1932. Some of you may recall that the last International Eucharistic Congress was held in Quebec City in 2008. 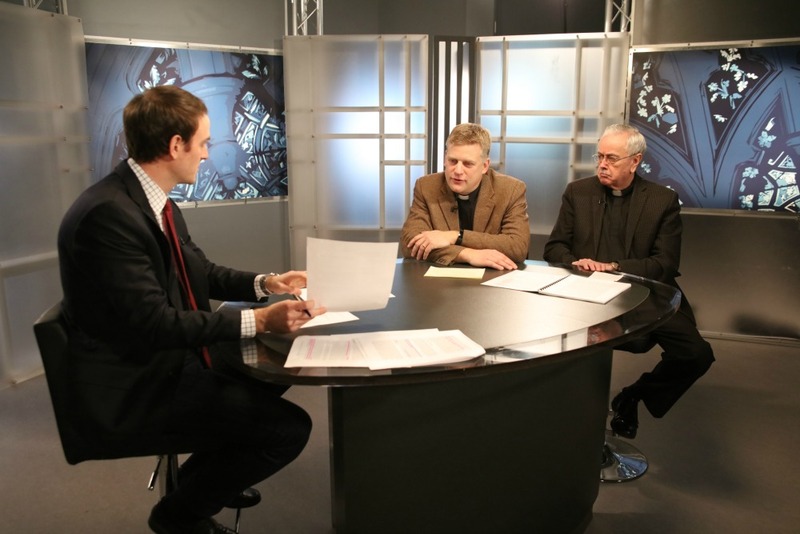 This week on Perspectives: The Weekly Edition, Pedro plays devil's advocate and asks Fr. 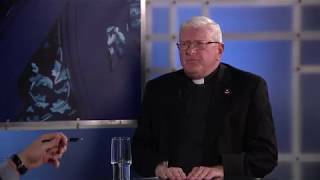 Kevin Doran, Secretary General of the IEC 2012, "why should we go to the Eucharistic Congress?" Some people think it’s a World Youth Day for adults, but is that accurate? After all, World Youth Day is a relatively new phenomenon compared to the Eucharistic Congress, which dates back to 1881. So tune in to find out why this exceptional gathering will set your heart ablaze with love. Join us Friday for this discussion on Perspectives Weekly at 7 and 11pm ET / 8pm PT. In the meantime, take part in the discussion on Facebook.